The European cities envisaged for establishing twin-city relations are not yet called in the Crimea for the fear of the Kyiv’s negative reaction. 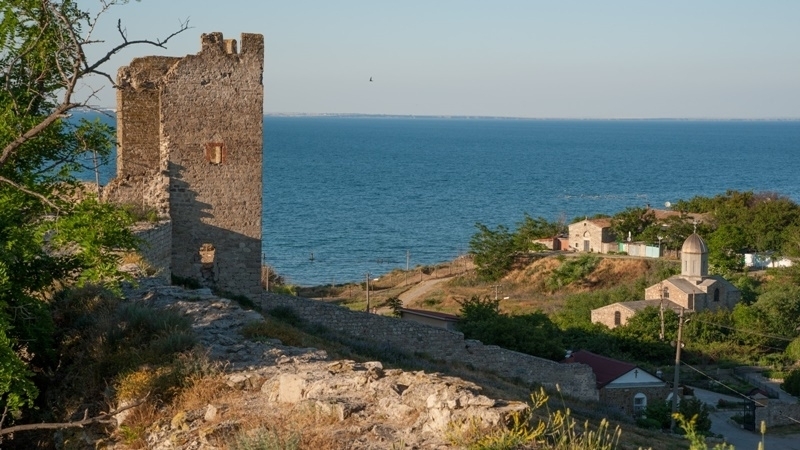 The self-proclaimed authorities of the occupied Crimea announced that Feodosia and Yevpatoria would sign an agreement on establishing twin-city relations with the two cities of Austria and Bulgaria, according to the so-called Permanent Representative of the Republic of Crimea to the President of Russia Georgy Muradov, the newspaper Izvestia reports. “We are interested in the experience of foreign cities in solving problems related to housing and utility services, power supply or the development of road networks. We are interested in strengthening cultural and humanitarian ties," Muradov said. According to him, the signing of protocols on cooperation is planned at the conference "Crimea in the international context", which is to be held in November in Yalta.